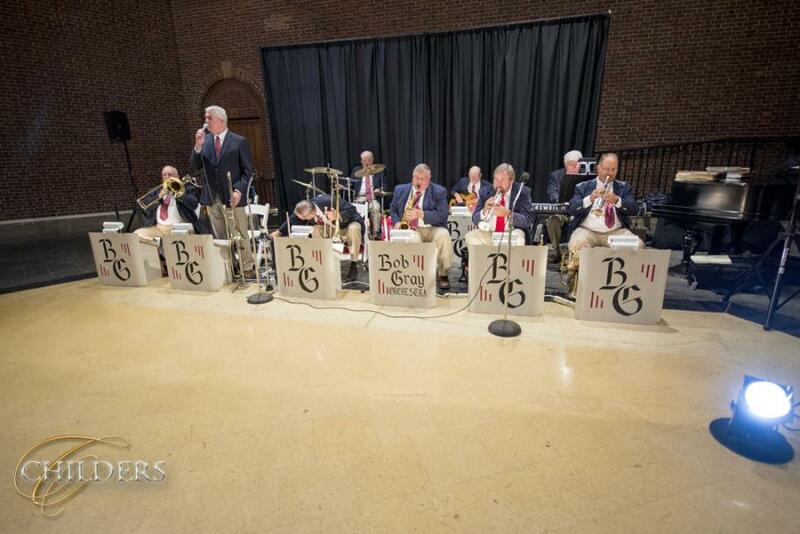 A listing of live music for weddings, receptions and parties. The list has been compiled over years of working with these vendors. We do have a difficult time keeping track of who and who is not in business so you might find some of the vendors below are no longer in business; sorry for any inconvenience this may cause. If you find a vendor is no longer in business, please tell us so we can remove them from our list. "A party in a band"
This Side Up is a nine member band based in Southwest Ohio that is all about great music and having fun. 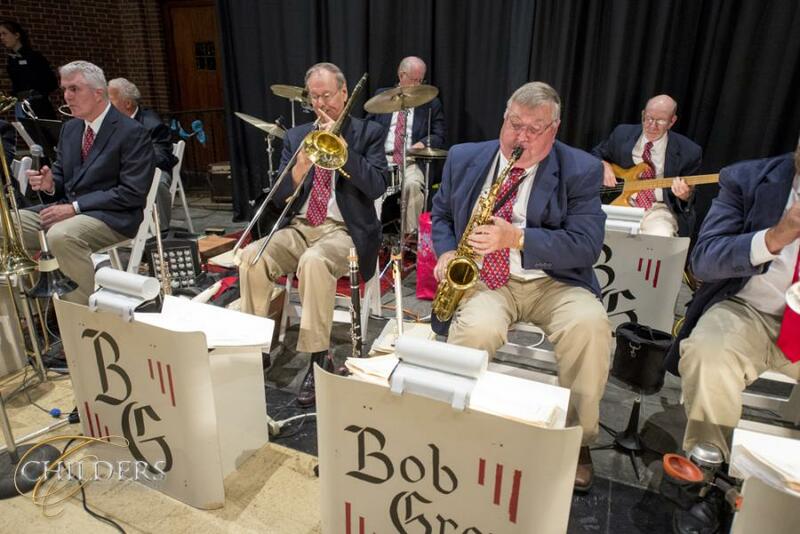 We offer a unique blend of music from many genres that is guaranteed to get audiences of all ages singing along and dancing. Take that, mix in excellent musicianship, a professional attitude, a powerhouse horn section, add a sprinkle of the best vocal harmonies around, and you've got a recipe sure to leave you wanting for more at the end of the night. 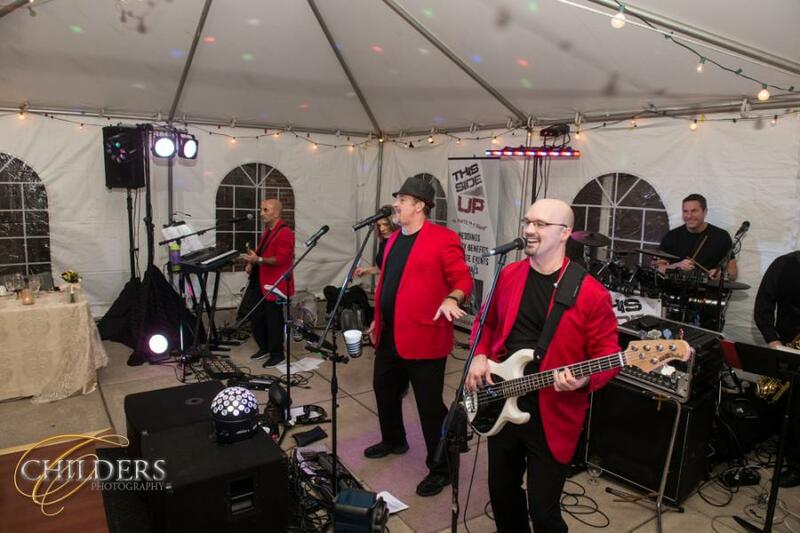 We love playing weddings, corporate events, festivals, reunions, private parties, or just about any event where live music can make a good time even better! 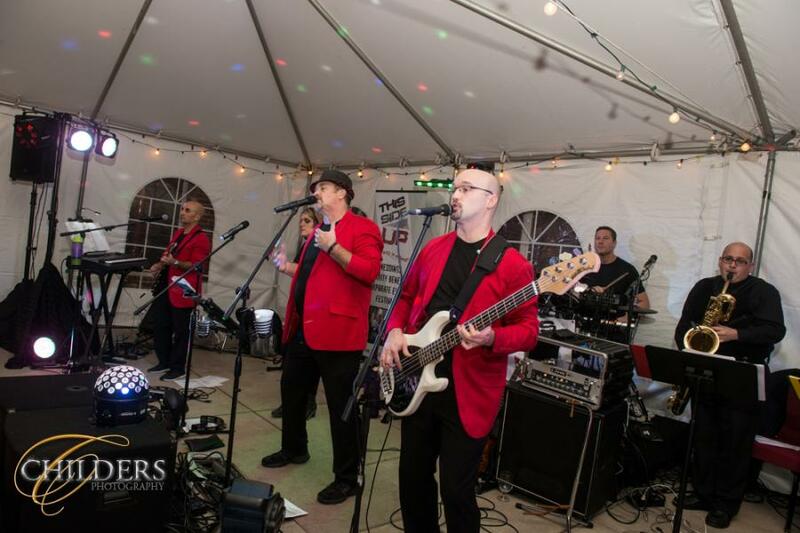 My Three Sons offers a tribute to your most liked classic rock songs. They have a refined, but entertaining sound with smooth vocals and full-blown, vibrant harmonies backed up by a cool groove that dances between musical instruments of three adaptive band members. If you enjoy the everlasting tones of The Beatles, Van Morrison, James Taylor, The Eagles, Led Zeppelin, Elton John , Cat Stevens and more, you’ll soon be bouncing and singing along with My Three Sons’ remarkable energy. 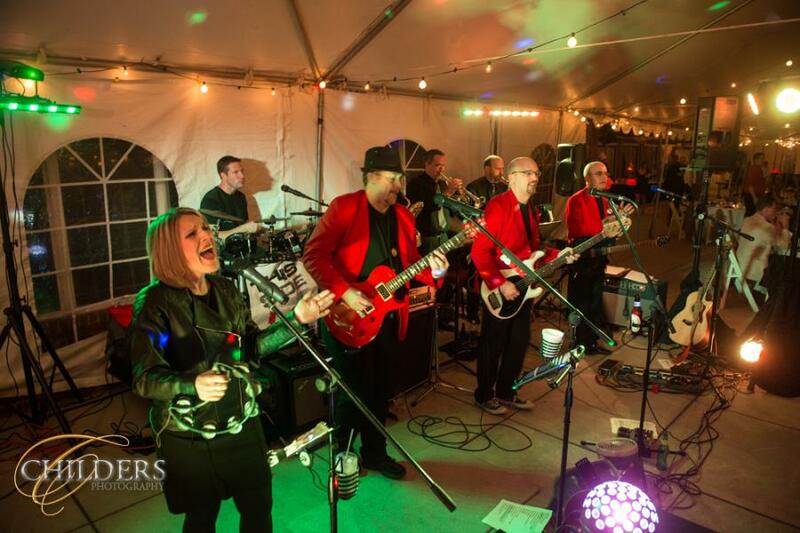 The Cincy Rockers are a six-member classic rock dance band from the greater Cincinnati area. Collectively, we represent over 120 years’ experience in the music and recording business. We play songs that sound like the original and are known as “One Fun Band” that provides family friendly music that gets people dancing! Fun, High Energy, Engaging with the audience, a lot of Table Dancing (you’ll just have to trust us on that one), and the nicest members who love seeing you have a great time on your night out. Stays in Vegas is an entertaining 6-piece dance band co-fronted by the sassy & soulful Shannon Kramer and energetic entertainer, Jesse Moore.